What&apos;s your tailgating tradition? 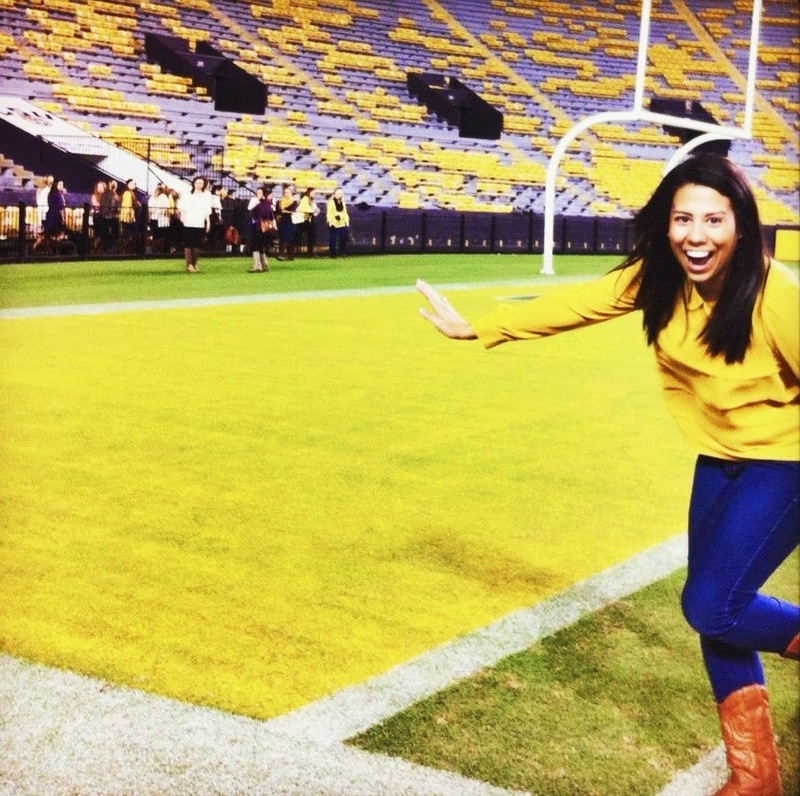 Everyone&apos;s varies, but the root of tailgating in Baton Rouge remains the same--to have a good time. Picture this: grills firing up, music playing, people dancing and drinks flowing. Sounds like a version of Southern heaven, doesn&apos;t it? Baton Rougeans will find any reason to throw a good tailgating party. 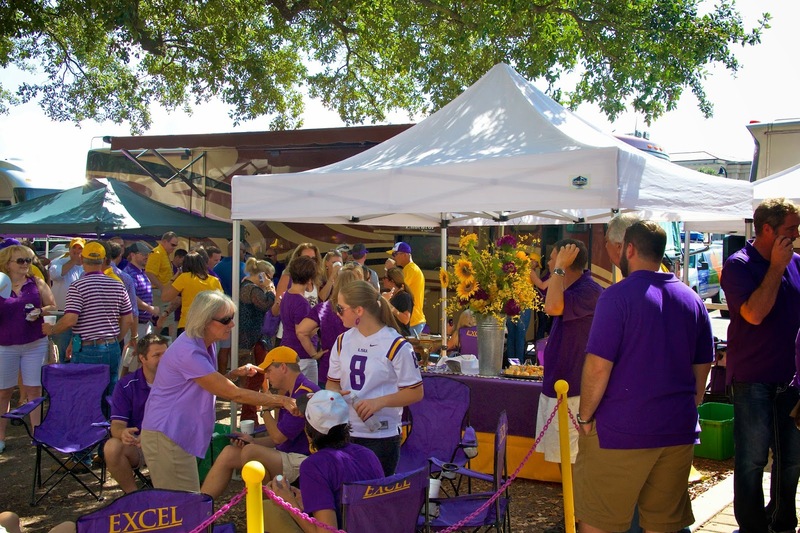 During fall and spring at LSU, it is a common occurrence to see tailgates inundating campus in celebration of the Tiger football and baseball. But sports aren&apos;t the only thing we&apos;ll tailgate for. You can catch us tailgating for events like Bayou Country Superfest, too! If you&apos;re apprehensive about what to bring with you to tailgate, no worries; simply bring yourself. It&apos;s all about sharing that Southern hospitality, and the folks in Baton Rouge welcome new friends with open arms. Hurry though, because with less than one month until the LSU Baseball ends, there&apos;s not much time left to get your Spring tailgating fix. 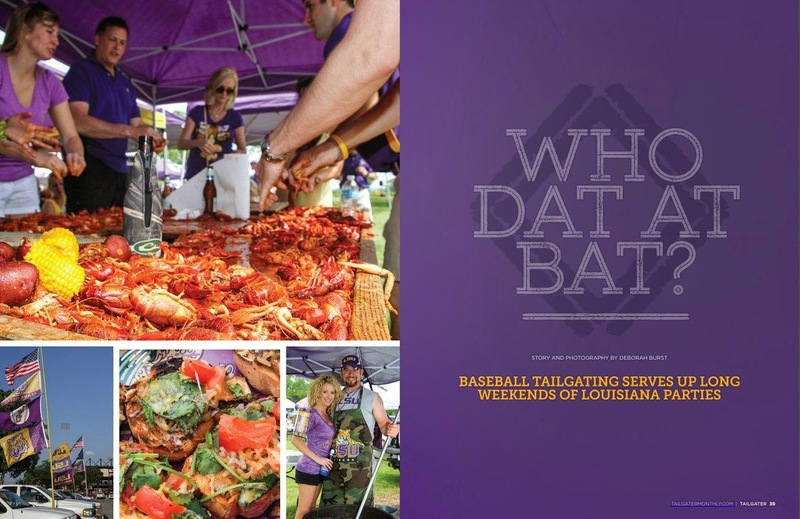 In fact, our tailgating is so good that it was recently showcased in this month&apos;s Tailgater Monthly. Check it out! I don&apos;t know about you, but all this talk makes we want to throw on a game day outfit and start tailgating now. 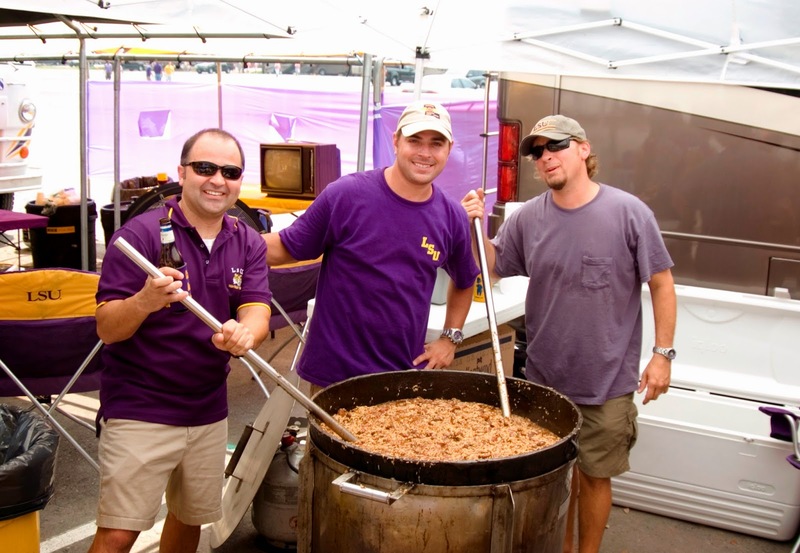 What&apos;s your favorite part of tailgating for in Baton Rouge?